Desirée Lee and I plan to do the majority of the move to our new house today. Posts to this blog may be a bit sporadic again for a few days while we’re getting settled. I’ve been trying hard to get at least one post up per day, so as not to allow this blog to appear dead. But, there are only so many hours in a day. On top of being a busy bestselling author, I’m also a husband and a father. I love my fans, though, and never want any of you to think you’re being ignored by me. My thanks to you all for the incredible support! One of the myriad project that Desirée Lee and I are in the midst of is “Warder”. We plan “Warder” to be an on-going, bimonthly comic book series. It will be published via Umbral Press. Please see the photo/ad below for details on the project, and what we’re looking for. A proof copy of Issue #1 of “Confluence”—the new science fiction comic book series by Desirée Lee and myself—has been ordered. Soon as we’ve cleared the proof, the series will officially launch, and Issue #1 will be available for sale. “Confluence” is being published by Umbral Press. It’s a bimonthly, full-color comic book with 24 pages of story per issue. I apologize for the lack of updates on my blog/website of late. Desirée Lee and I have just bought a new house. That in and of itself was an ordeal! Now, we’re getting ready for the actual move. Hopefully things can settle back into a normal routine after our move, and new posts will be going up regularly again. “Thank you again for creating your project, Dark River Lords, at Amazon Studios. The option and evaluation period is now over, and we have chosen not to exercise or extend our option on your project. Since you submitted your original work privately, you may now either make it public, by clicking “Make project public” on your project page, or remove it from Amazon Studios, by clicking “Remove my project” on your project page. If you do neither within two weeks from the date of this email, you will no longer have the option to make it public, and it will automatically be removed from Amazon Studios. Please see our FAQ for more information about what it means to remove your private project from Amazon Studios. We encourage you to keep your work available for public review at Amazon Studios, and wish you all the best with your project. So, despite the fact that “Dark River Lords” ended its voting period with 350+ wins out of 370+ rounds of voting, Amazon Studios declined the project. They didn’t bother to explain why. I have zero clue what it takes to get them to option a project. Anyway, “Dark River Lords” is, once again, up for grabs for any producer interested in optioning the project. Logline: In this intense action/drama, when a princess is kidnapped by the king of a rival land, the captain of her personal guard will stop at nothing to secure her freedom. 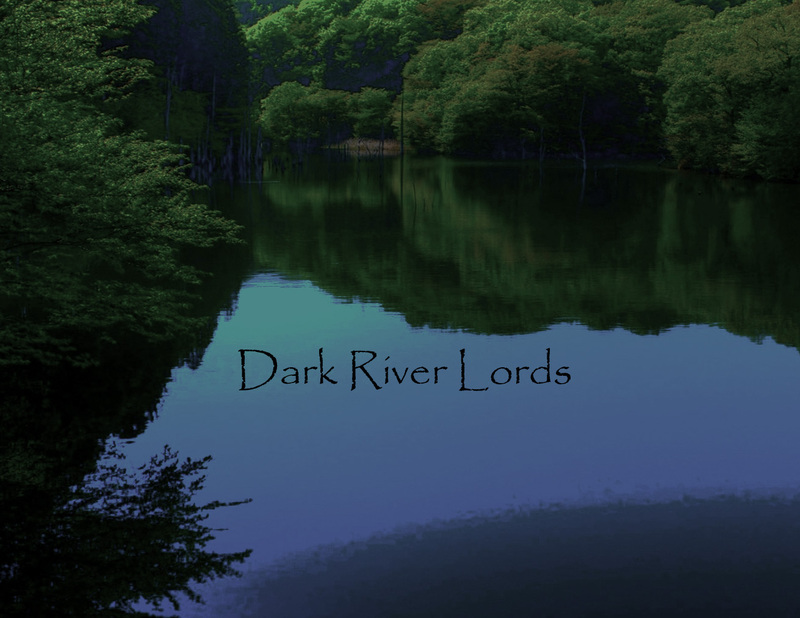 Any producers out there interested in “Dark River Lords”, please get in touch with me.